Brian Parker is a junior at the Ranch this year. This is his first year writing for The Stampede. 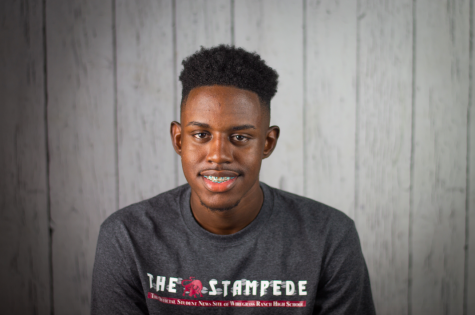 He is the co-captain of the varsity basketball team, the only state track athlete at WRHS for the 2017-18 school year, and the vice president of Bulls Nation. He enjoys volunteering and traveling. He is ecstatic to contribute flavor to The Stampede this school year. In the future Brian would like to pursue a career as a physician's assistant.